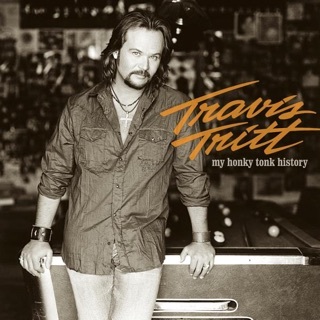 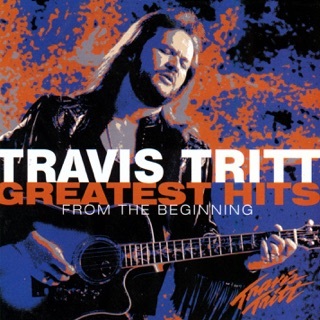 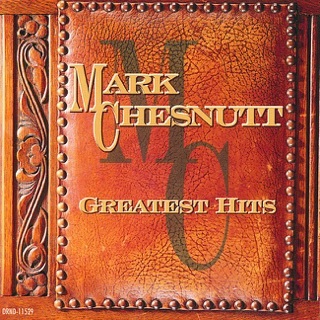 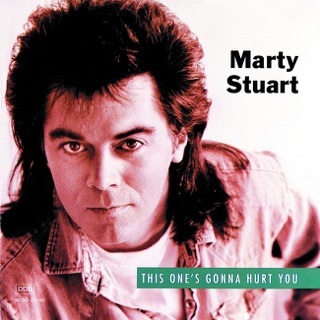 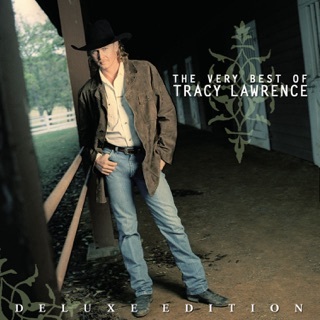 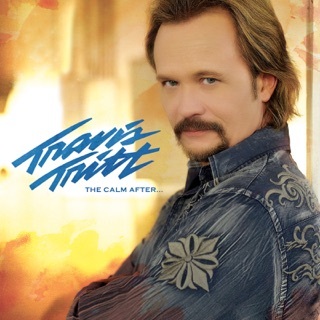 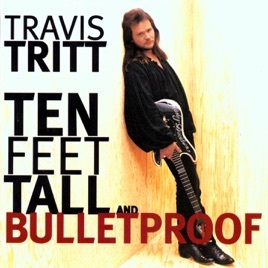 The title song of Travis Tritt’s Ten Feet Tall and Bulletproof contains one of the great lines of any bar song ever written: “I'm a full grown man, that's plain to see/But nowhere near as full grown as I'd like to be/But I'll find a bar and I'll have a few/Until I'm 10 feet tall and bulletproof.” A country star’s ability to poke fun at himself or herself is always a winning trait. 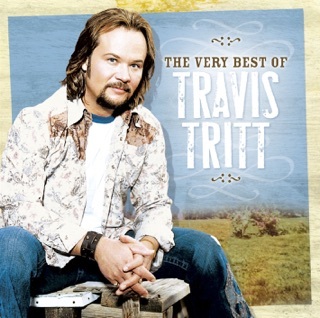 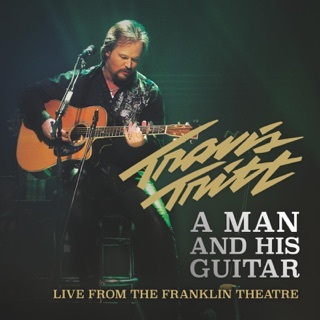 It's never more so than with Tritt, who appears here as someone fully engaged and having fun with his own music. 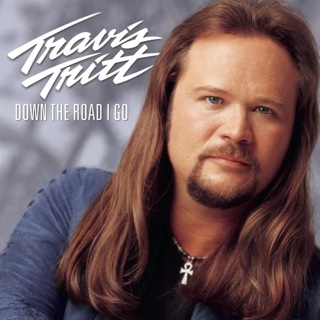 With Ten Feet Tall and Bulletproof, Tritt just kept getting better at the things he did best: barroom blues (“No Vacation from the Blues”), Southern rock (“Outlaws Like Us”), and boot-scooting boogie (“Wishful Thinking”). 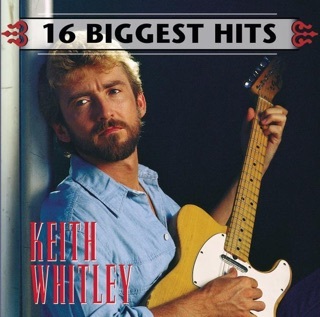 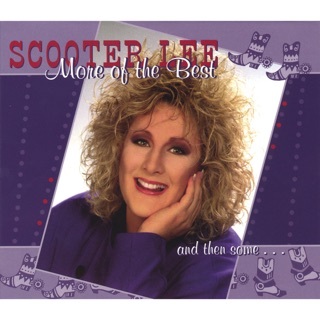 Yet his finest contributions to '90s country were his ballads, which were rich and soaked in R&B feeling. 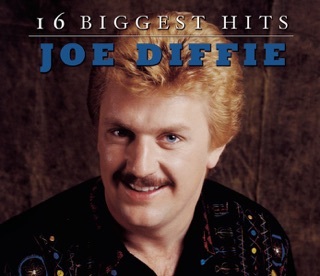 Gilded with Sunday organ, “Walkin’ All Over My Heart” and “Between an Old Memory and Me” achieve a merger of soul music and country music that other country performers could only dream of.